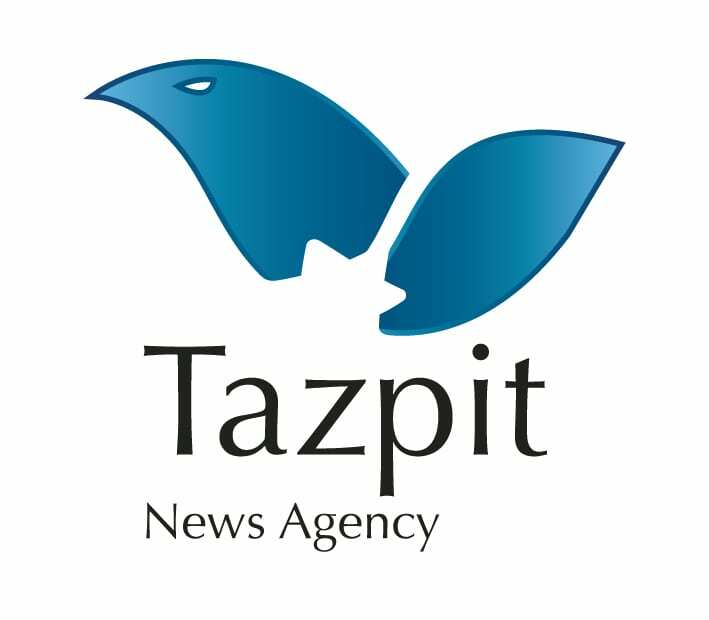 Tazpit Press Service, Author at Breaking Israel News | Latest News. Biblical Perspective. Reversing his country’s policy, Brazil’s version of Trump will make his country the third to have an embassy in Jerusalem. Security forces of the rival Palestinian governments routinely use torture and arbitrary arrests, among other tactics, to quash dissent by peaceful activists and political opponents. The Security Cabinet has instructed the IDF to escalate its response to attacks from Gaza following an incident in the early hours of Wednesday morning in which two rockets were fired at Israel, one scoring a direct hit on a house in Beer Sheva and the other landing off the coast in the central region. On Sunday, the Israel Antiquities Authority announced that the remains of 125 decapitated skeletons, were found at archaeological dig in in Jerusalem’s Russian Compound.